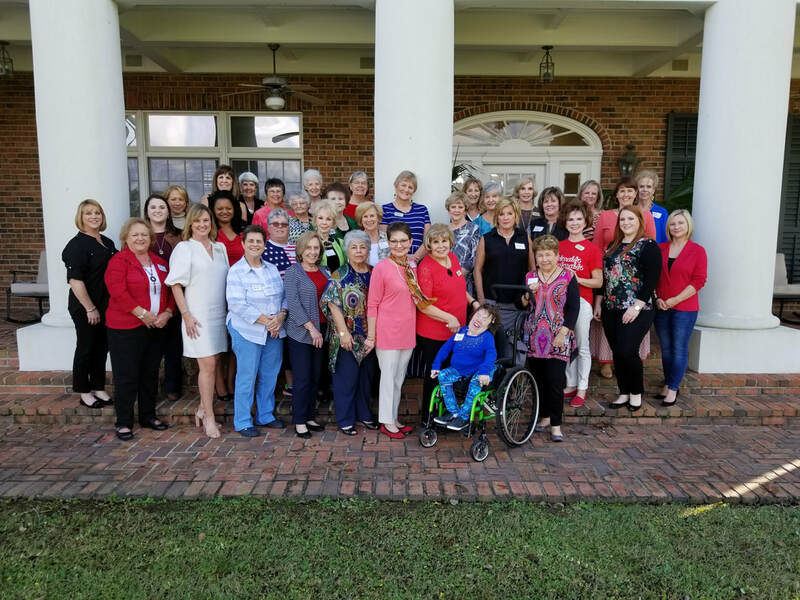 "Falling in Love with Republican Women"
The Republican Women of Southwest Louisiana hosted it's first "Falling in Love with Republican Women" event on November 5, 2017. We had an amazing time falling in love with our club all over again. It was a great opportunity for new perspective members to check us out and meet our wonderful group of ladies. If you are interested in falling in love with our organization be sure to check out our membership information.